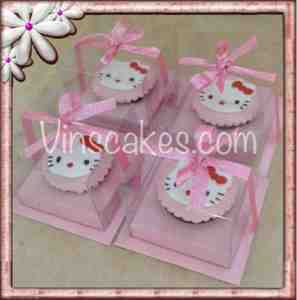 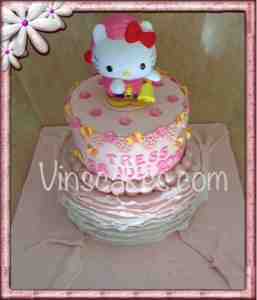 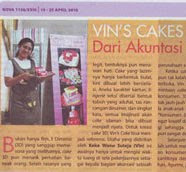 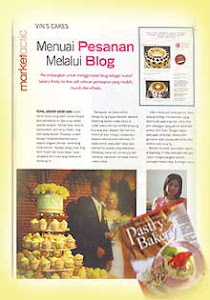 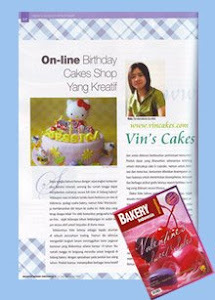 Vin's Cakes - Birthday Cake & Cupcake - Wedding Cupcake - Bandung Jakarta Online Cakes Shop: 2 tiered Hello Kitty Cake, 2D Face Kitty cupcake and 2D Minions cupcake for goodie bags! 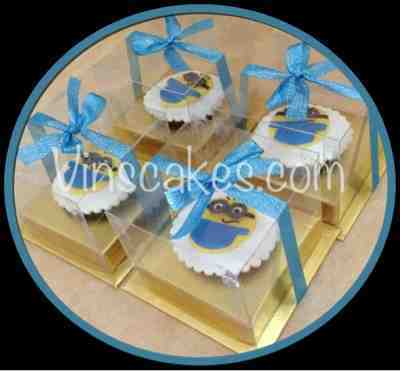 2 tiered Hello Kitty Cake, 2D Face Kitty cupcake and 2D Minions cupcake for goodie bags! 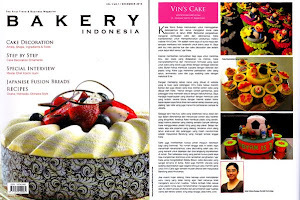 Our best seller: Opera Cake is coming back!